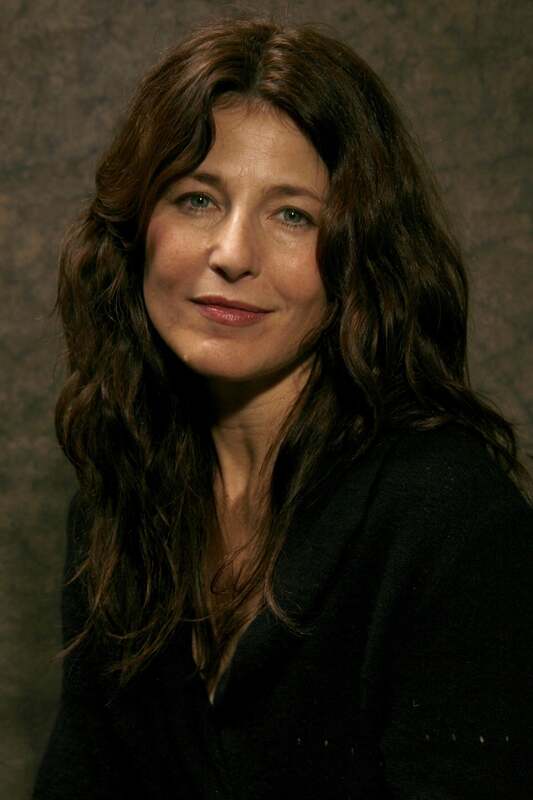 Catherine Ann Keener (born March 23, 1959) is an American actress. She has been nominated for the Academy Award for Best Supporting Actress twice, for Being John Malkovich (1999) and Capote (2005). 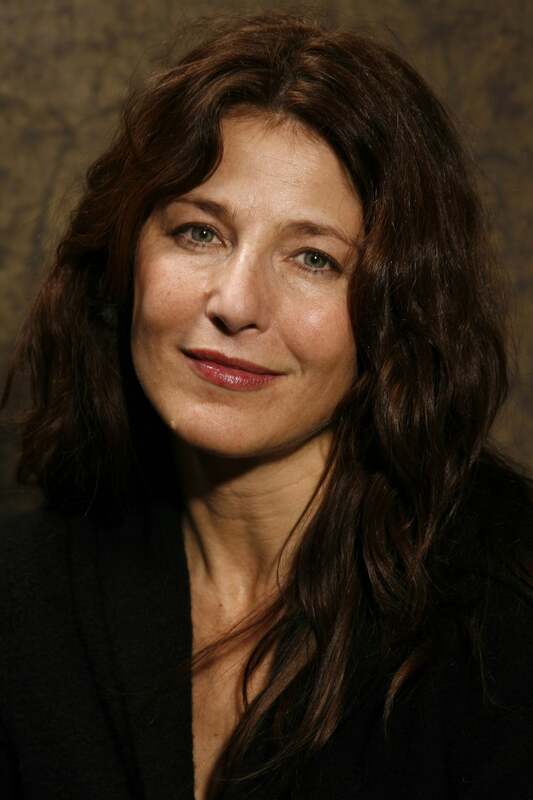 Description above from the Wikipedia article Catherine Keener, licensed under CC-BY-SA, full list of contributors on Wikipedia.